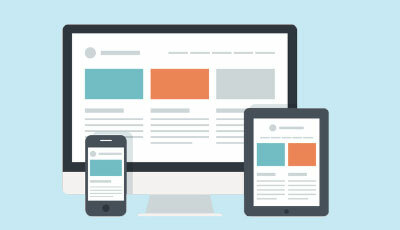 Home » Software Development » Blog » Software Development Basics » What is Laravel Framework? With Laravel Framework, one gets to understand about a web application. Such an application is present in a refined syntax. With Laravel, the complex activity is ruled out and ease is introduced within the tasks. The task for which Laravel is suitable relates to web projects such as caching, routing, authentication, and so on. It aims at gratifying web development processes without even reducing the functionality features among applications. 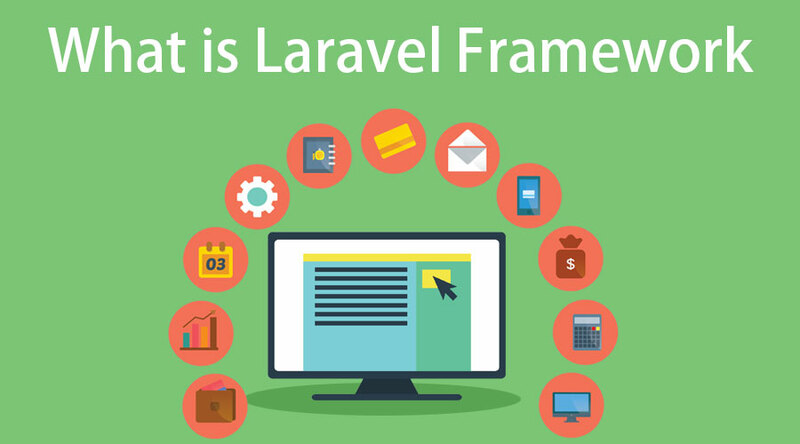 Laravel is defined as an open-source framework related to PHP. 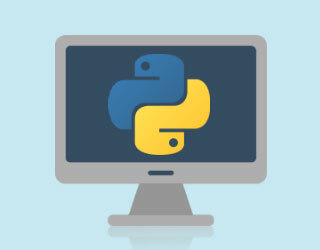 Taylor Otwell is the sole creator to bring such an ease in the web projects. The framework is established with the consideration of the MVC (Model View Controller) pattern. The structure allows the user to create a new program with the help of it. In the present scenario, it is a difficult job to create personalized software in some simple steps. With this structure, it is possible to create such software efficiently in a short period of time. Look at the OOP concept: Firstly, you can begin by learning OOP (Object Oriented Programming) concept. Have a close eye on the models, controller, and routes: It could be really helpful to understand the basics associated with the structure. Try yourself: Once you’ve gone through the basic terms, it is the time to try it yourself. 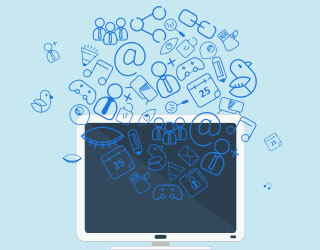 Start developing apps or software with the help of it. How does the Laravel Framework make working so easy? Makes authentication very simple: It helps to implement authentication in a simple way. It adds a simple means for the organization of authorization. Provides a clean API: Over the libraries in the network, the Laravel framework provides a clean API for the users. Supports a wide coverage: It means that Laravel supports the process of sending notifications over numerous delivery channels. Supports cache backends: It is compatible for the cache backends such as Redis. What is the use of the Laravel Framework? Creating layouts: It is a great way to get the lightweight-designed templates which help a user to develop or create a layout. This layout includes text, images, code structures, and so on. Bcrypt hashing: With Laravel, one gets to enjoy the Object Oriented and default libraries. With the implementation of such libraries, a user can perform Bcrypt hashing. Model view controller: It helps to handle the overall activities related to web tasks. With such control, the overall performance gets improved. Artisan tool: It has a default artisan tool which is helpful in functioning as a tool for the command line. Unit testing: It supports unit testing in a simple and easy manner. This helps to adopt new changes within the software. What can you do with Laravel Framework? Mail service integration: It is helpful in sending the notifications to the emails on several channels. Error handling: The configuration error handling is already present within this framework which gives a great advantage to the user. Routing configuration: The routes are properly defined and it accepts closure and URO routes. Startup firms: Startups are usually trying to build new web applications. A greater focus is laid on the scalability. With this technology, it can be easily achieved. Web companies: Web companies are in huge need to develop software or apps quickly with a simple process. This technology has given great ease to their needs. Constructive authorization: It is a great tool to implement authentication and authorization tasks in a proper way. With this tool, the complex activities get out. Object-oriented library: It has numerous libraries which are object-oriented along with the default libraries. The Authentication Library is also advantageous for users. MVC assistance: The top-class services within this structure gather huge attention due to the presence of MVC. The presentation and logic get cleared with such a feature. High-tech security: Throughout any web project, security is a primary concern for any developer. In such a structure, web development is supported by high-tech security such as passwords, encrypted codes, SQL statements, and so on. Why should we use the Laravel Framework? It makes the app development process easy and quick. It acts as a functional core which is easy to extend. The routing process remains simple. Proper unit for conducting the tests standing out of the frame. Long-term tasks can be performed with the help of the async queue. The database layer is extremely effective for the users. It creates a simple integration process with the third-entity libraries. Useful for web developers: All over the world, web developers love to code with it. The associated features are likely to grab huge attention. Futuristic: In the future time, there will arise a need for apps or software that can be accessed easily from anywhere. With this technology, it is possible to happen in the near future. Copes with the modern requirements: With newer technology, Laravel is easy to cope up with the changes in the dynamic environment. Why do we need the Laravel Framework? It is required to schedule task management and configuration. It is helpful in writing the unit tests quickly. It is a great tool for message queue system configuration. It makes it easy to configure the URL routes. PHP is a useful tool in every business domain. It is an open-source application which is free of cost. 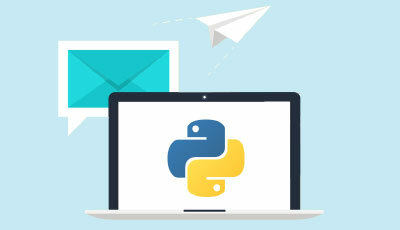 It is a great platform to connect with the object-oriented programming language. With this article, one gets to understand the basic concepts associated with the Laravel framework. It is a great technology in the field of web development.